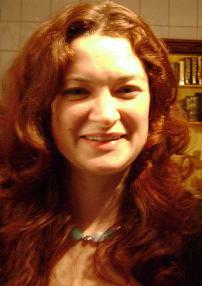 Jennifer Cooke has had poems published in Quid, Onedit, Succour and on Intercapillary Space. She has given readings in Brighton, Leicester, London and Loughborough and was the East Midlands editor for Cleaves, vol. 1. She regularly writes about poetry, which has included articles and reviews on the work of Stuart Carlton, Keston Sutherland, J. H. Prynne, and Alice Notley. She lectures in English Literature at Loughborough University. Her current project is a collaboration with experimental electronic composer Adam Robinson on a 'musical' poem sequence.